Seeking out realistic personal defense training is an absolute must in today’s society, but for most, it seems the training they seek is at the level they are comfortable at while never pushing themselves to expand their skills and gaining new tactics. You will not rise to the occasion…You will default to the highest level you’ve mastered! In Episode 2 of Springfield Armory’s Finding Fearless II, we join Stephanie, a real estate agent from Memphis. Stephanie’s husband owns guns but she has zero experience with any type of firearm and her personal defense training and experience is at ground zero as well. Stephanie’s chosen profession of a real estate agent potentially puts her in harm’s way every time she enters a building to showcase it to prospective buyers. She has no idea the true intentions of a client that she is presenting a property to. Crime statistics don’t lie — deadly attacks on real estate agent are on the rise nationwide and Stephanie has to become a student of personal defense to ensure her safety. 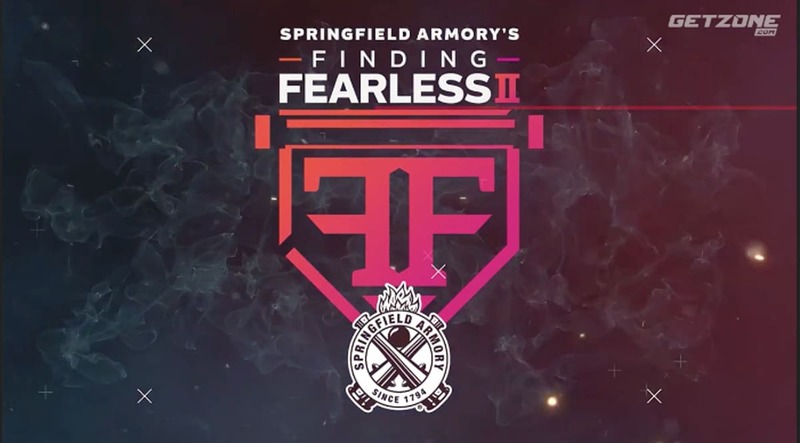 Missed Episode 1 of Springfield Armory’s Finding Fearless II? Watch it HERE. Springfield Armory’s Finding Fearless II is an experience-driven training course that exposes the real personal dangers that exist in the world around us and educates students on how to survive them. Sootch Review: New GLOCK 45 9mm Pistol – LEO Perfection?